Tarun Gupta December 5th, 2018 Search Engine Optimization no comments. Recall the good old times when Google used to shuffle not less than 200 ranking factors to determine the SERPs. But to date, a lot has been changed. 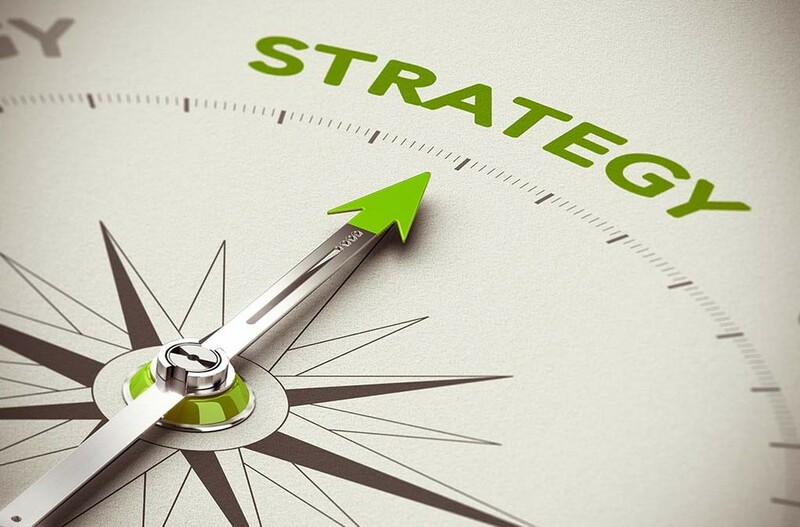 Google has made considerable changes to existing SEO strategies. Interestingly, one thing that remained constant throughout was Google’s preference to some ranking factors much more than others. The post brings together those essential ranking factors that would be crucial for ranking in 2019 among all listed by Google. Google started rolling out its mobile-first index to put its mobile strategy first. The idea behind the new process was to give preference to mobile friendly websites instead desktop websites. Google made it very clear how they consider if a website is eligible for mobile friendly index. As per Google, a website doesn’t necessarily have its mobile version to fulfill the criteria. Even if website pages without mobile versions work well on mobile may be eligible for indexing. The only idea behind the move is to embrace mobile websites. Following are some basic tips to follow to make your website mobile friendly. Ensure that your website adapts to all screens, be it desktop, mobile or tablet. While making your website responsive, scale your images so that they can fit to screens. When optimizing mobile website, use short Meta titles to utilize the little place available. You should be vigilant about the pop-ups that cover your content. If you find any, please fix it as it could prevent visitors from accessing your content. Keeping the terms right with technical SEO isn’t that complex. With so many of the SEO tools available, you can easily track technical bottlenecks and fix them. If you have vague idea about the technical SEO, go through the following to know what needs to be done on this front. At the outset, make sure your website is mobile-friendly and offers unbeatable user experience across devices. Dive deeper into errors related to status codes and fix them immediately. Then move to robot.txt to identify and fix errors. Have an eye over site indexing issues via Google Search Console and fix them immediately as possible. You May Also Like : Why Marketers Are Unwilling To Invest Only In SEO? Other technical SEO factors that require immediate attention may include duplicate title tags and duplicate Meta descriptions, website content and broken outbound and inbound links across the website. And finally, if you’re up with the above, submit your XML sitemap to Google via Google Search Console. Slow loading pages direly impact the user experience. This appears to be the main reason why Google takes page speed into consideration as a ranking factor. There are multiple things you can do to improve your page speed. Start with minimizing HTTP requests for the different parts of the page, like scripts, images, and CSS. Huge files take time to load, so it’s recommended to reduce file size by compressing them and combine common files to reduce requests. Have you ever thought why Google asks webmasters and marketers to write great content, optimize it, and get trusted links? This is how Google the right results as per the user’s intent. Google put all its best efforts to understand context and serve results based on searcher intent. It creates a situation where you need to go with advanced level keyword research and selection more important than ever. You have to find keywords that may have contextual relevance and alignment with a search query. 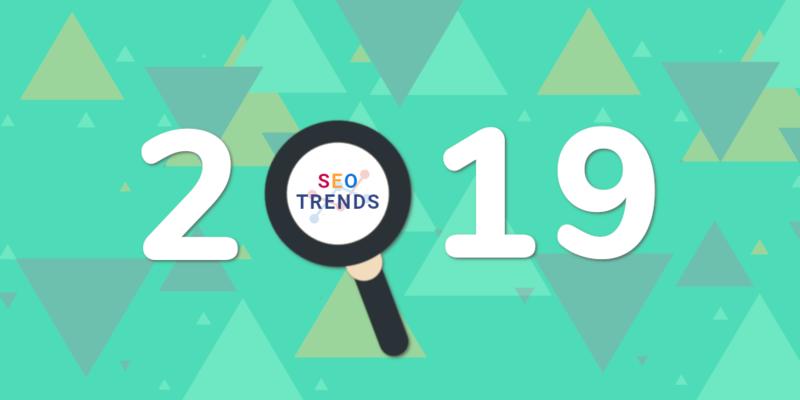 In 2019, user search intent will be a decisive factor for success of an SEO campaign. Create a content hub with a content calendar. Make sure to produce posts as per the content calendar created. Your content resource must have a combination of useful, informative, and entertaining content. Promote the content, news and articles on social channels. Update existing and stale content with fresh text. A website is said to be great at user experience (UX) if it’s focused more on gaining insight into users’ needs, their values and their abilities. Marketers need to rely on Best UX practices to improve the quality of the user experience. Following are the factors that you can work on to boost your user experience. Check through your content to ensure it is unique and engaging. It’s also important to see if your website navigation is easy and user-friendly. Moreover, it’s also important that website’s design elements are capable enough to evoke emotion and appreciation. And last but not the least, your website needs to be trustworthy so that users can believe you.